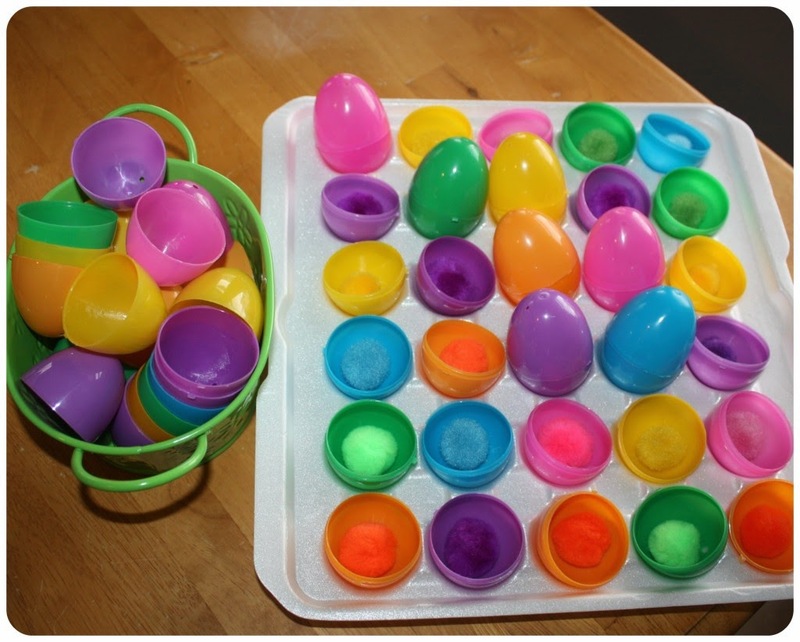 I have a fondness for plastic Easter eggs. 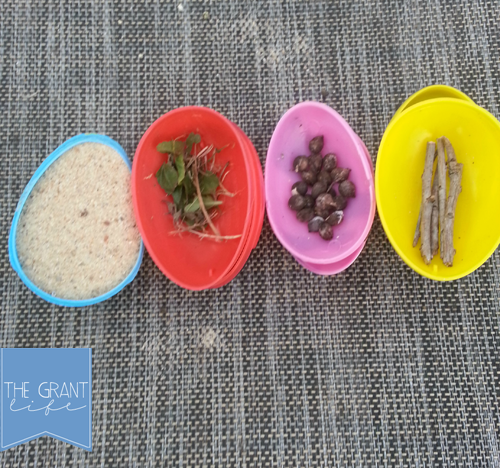 There is just so much you can do with them both for learning and for play. 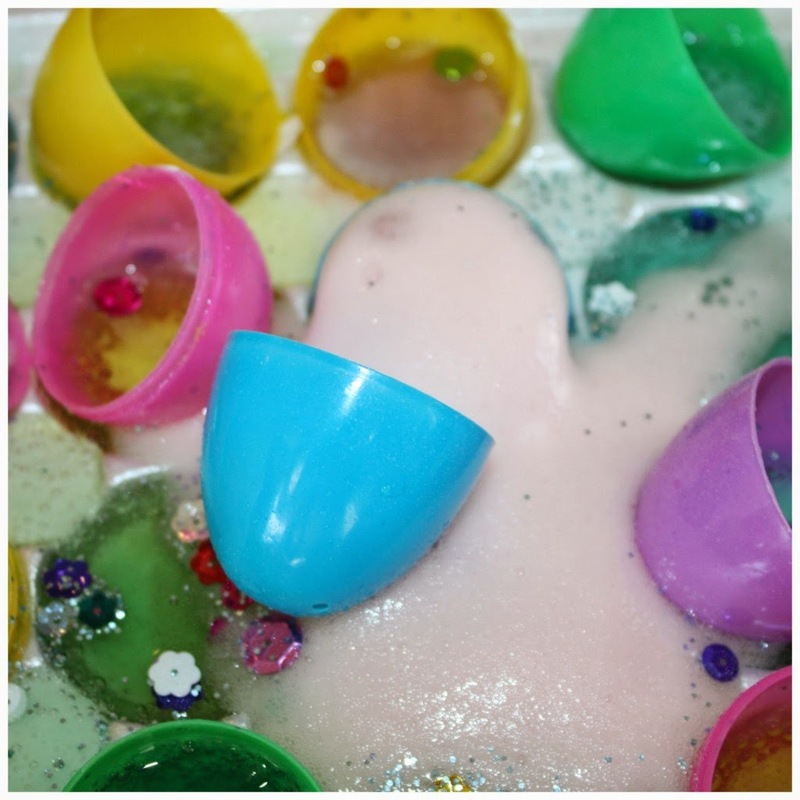 Today, I am featuring some awesome activities that will recycle your plastic eggs in fun and engaging ways that are sure to thrill your children or students. 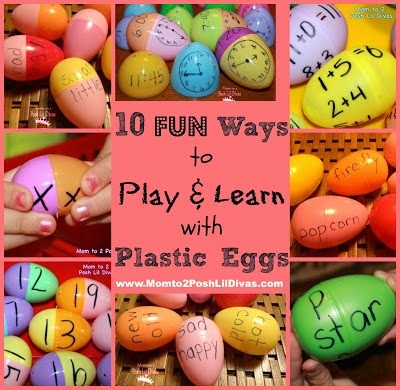 So many great Plastic Egg Activities! 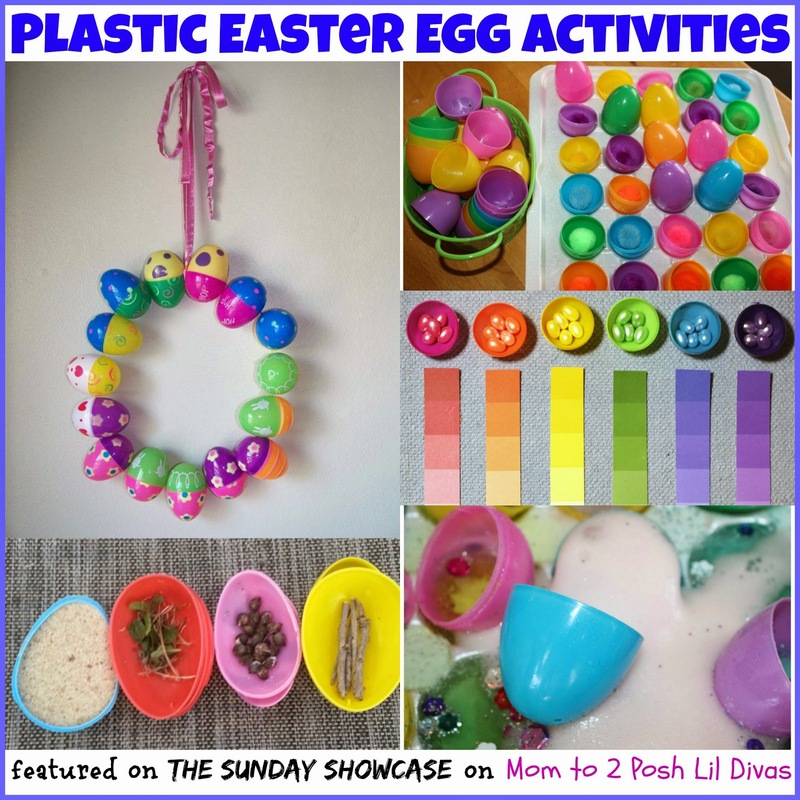 Thanks for featuring us this week -- love all the colorful activities! 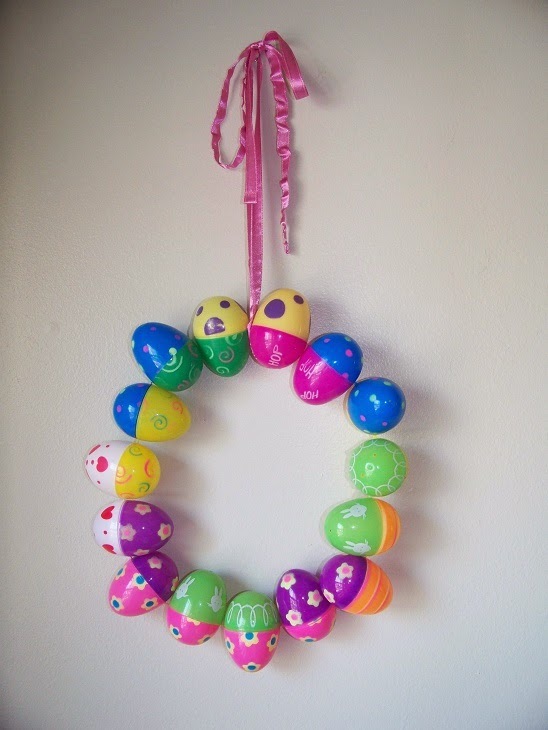 Hope you had a wonderful Spring Break with the family and are doing well - miss you! aww Jacquie - miss you too sweet friend. It was a lovely break & we enjoyed every bit of it. 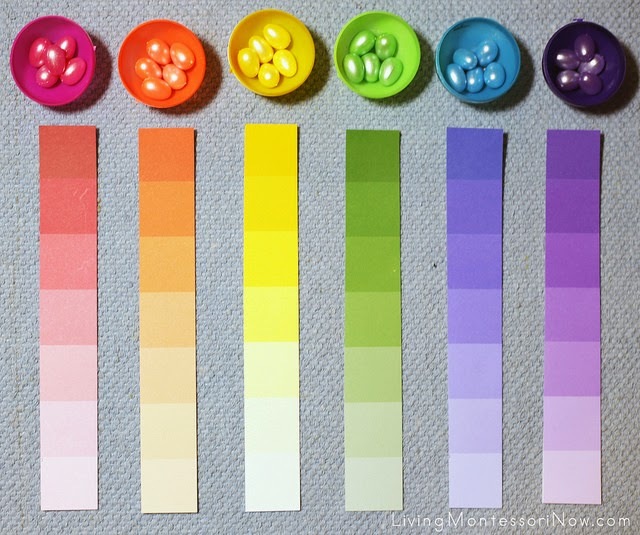 Thanks for sharing your awesome ideas with us.